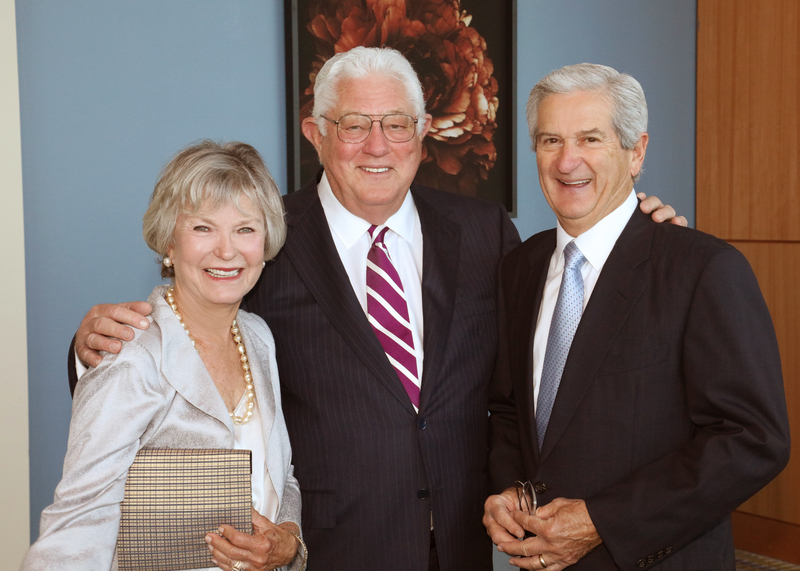 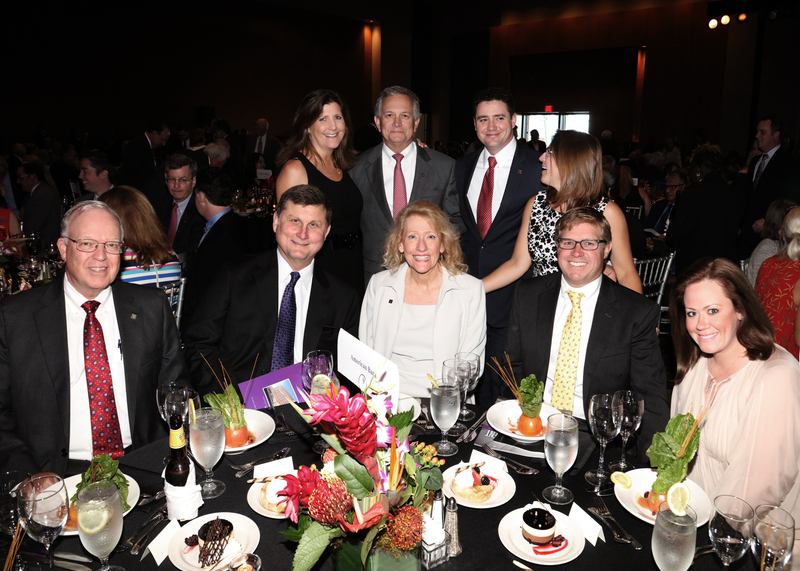 CHRISTUS Spohn Health System Foundation - Christus Spohn Lyceum – Thank you for your support! 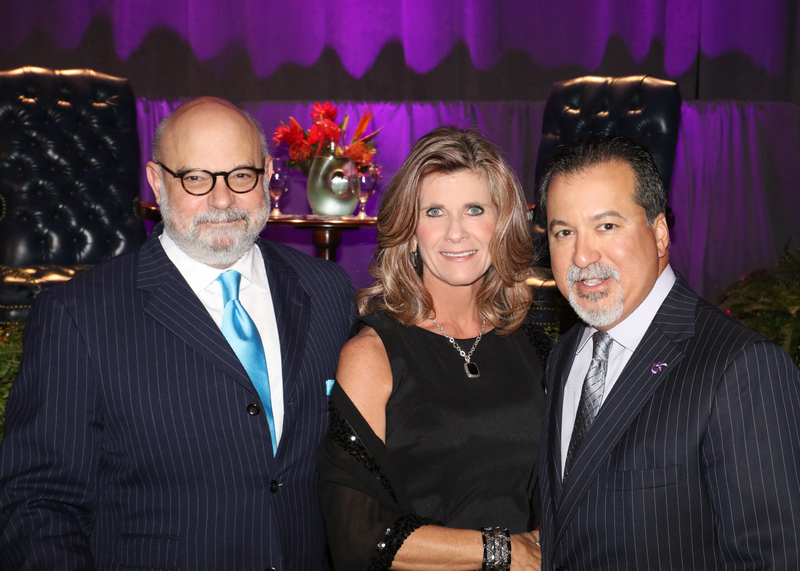 Christus Spohn Lyceum – Thank you for your support! 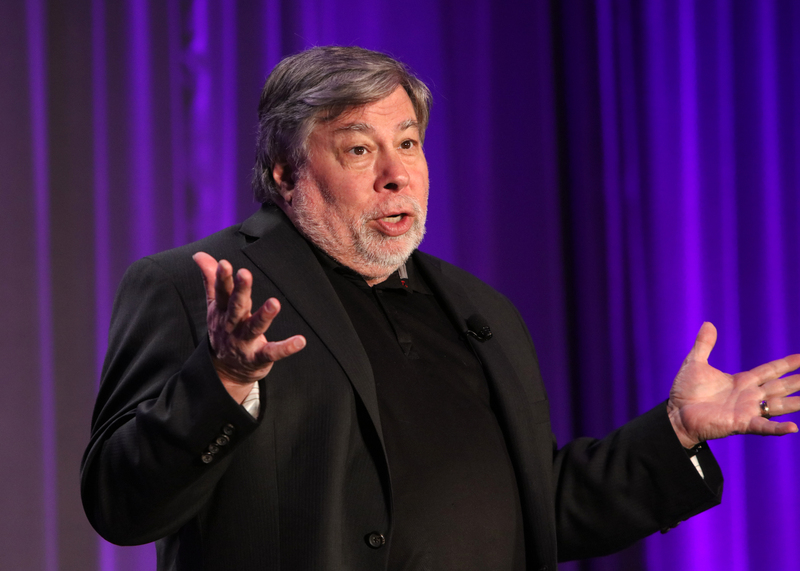 Steve Wozniak, co-founder of Apple Computer Inc., provided his wit and insight into the computer industry at the 2017 CHRISTUS Spohn Lyceum on April 25 at the American Bank Center in Corpus Christi. 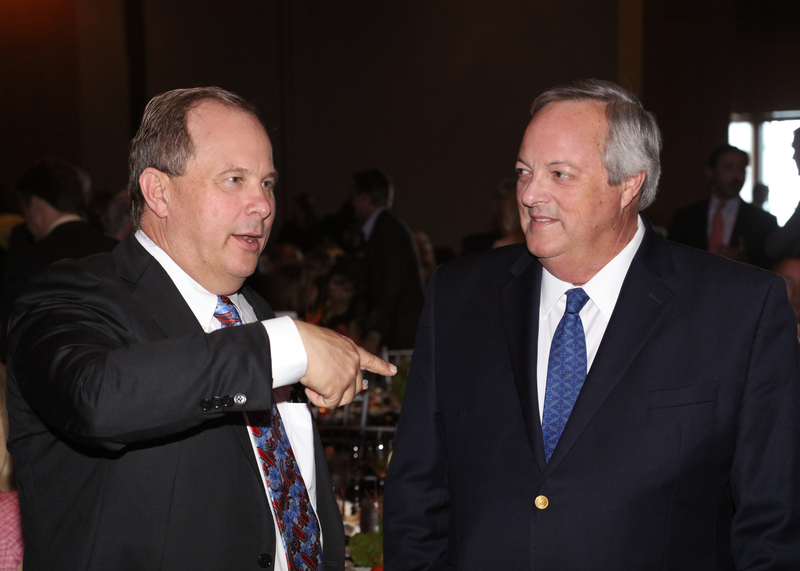 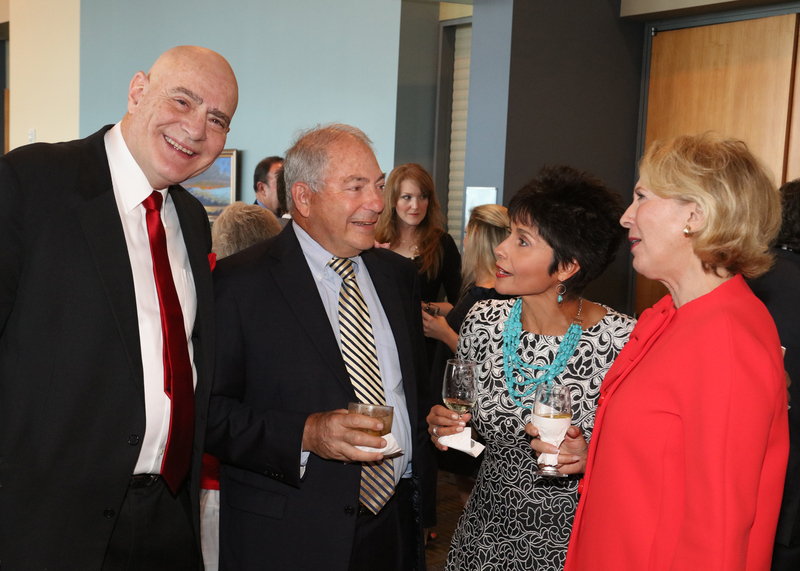 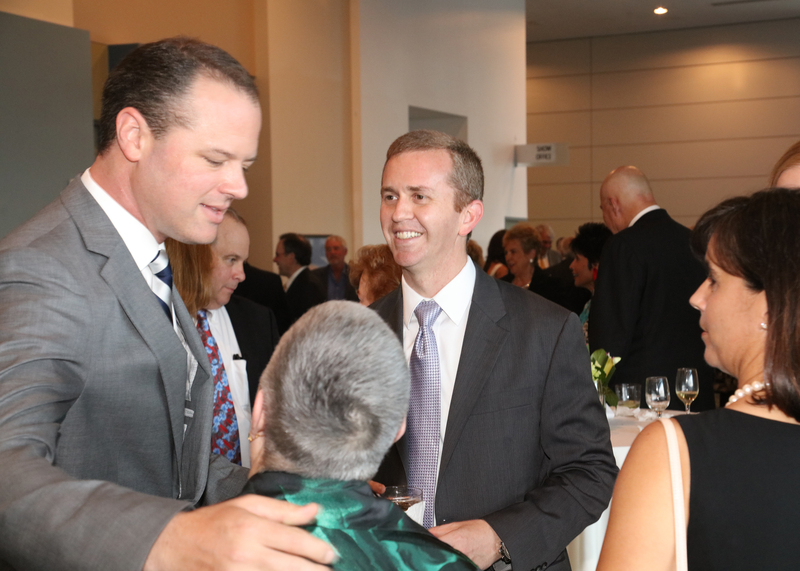 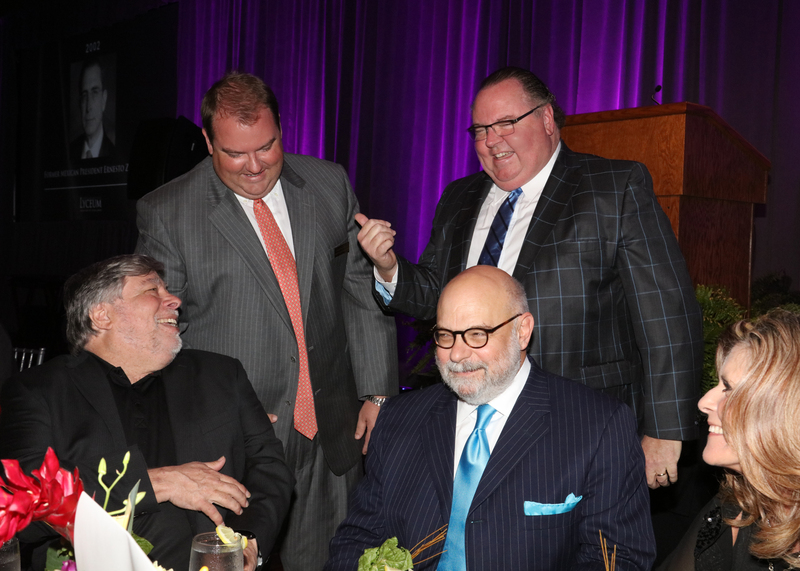 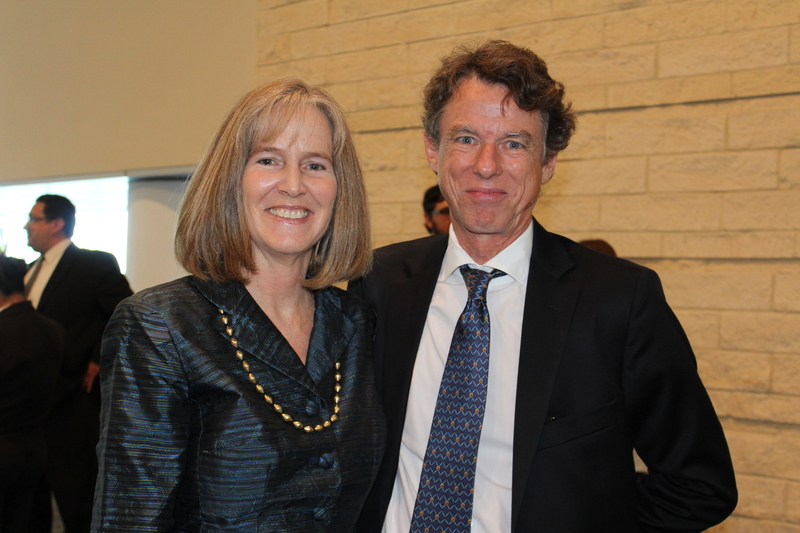 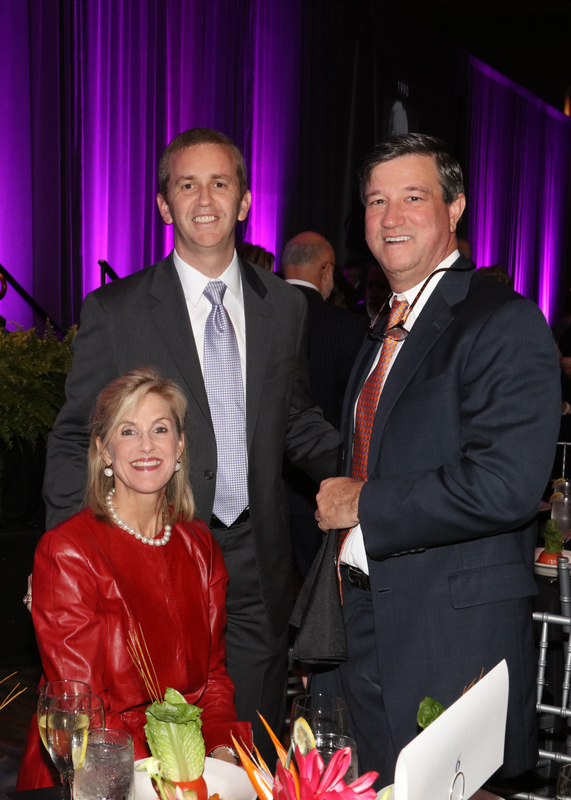 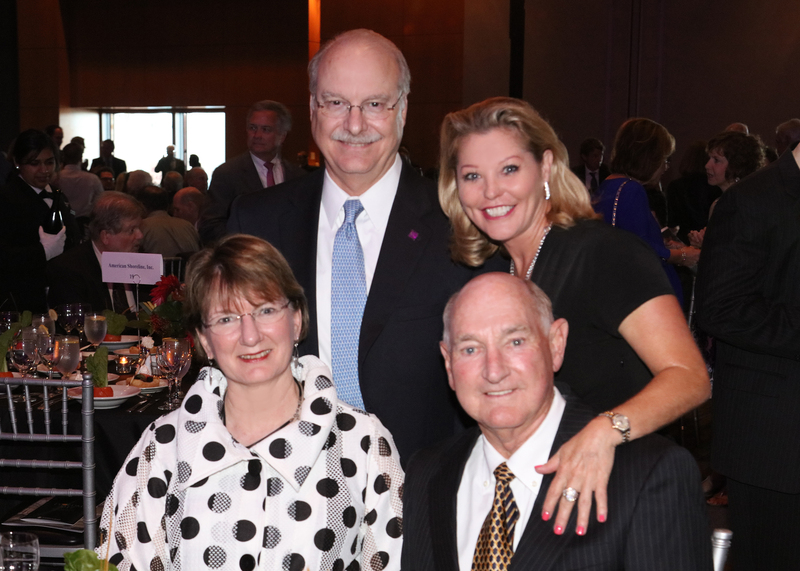 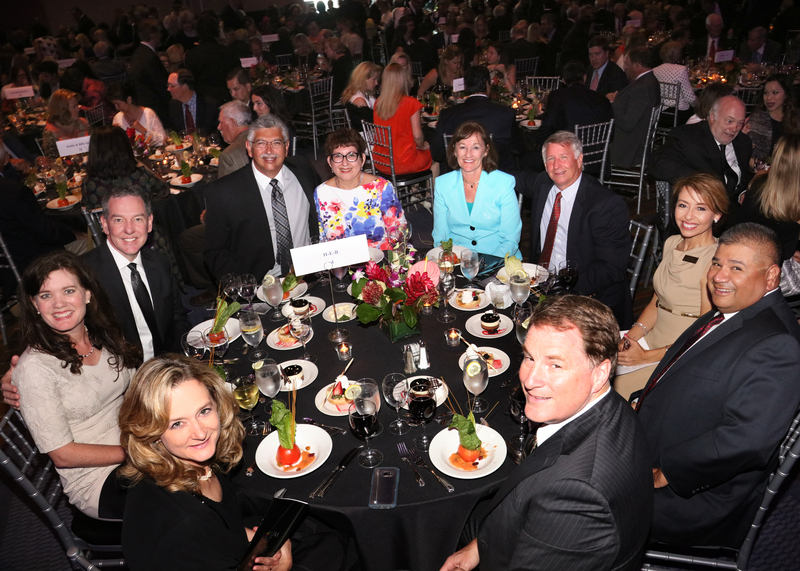 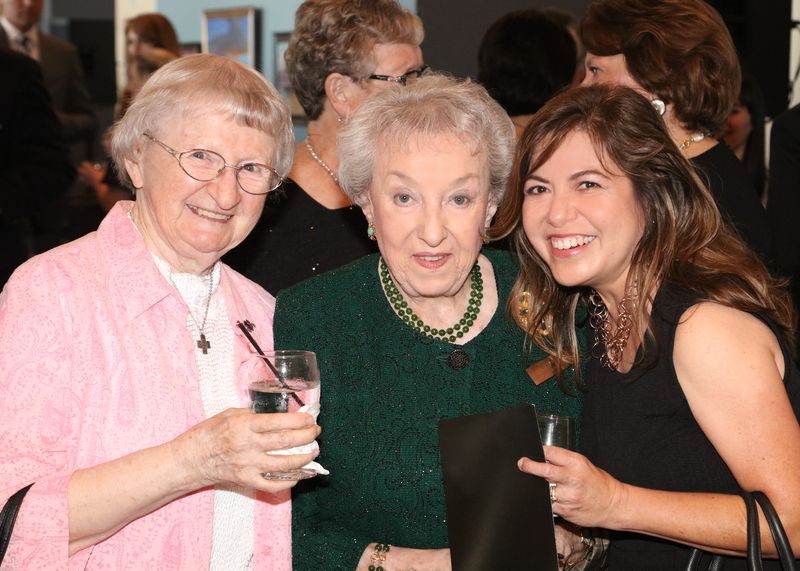 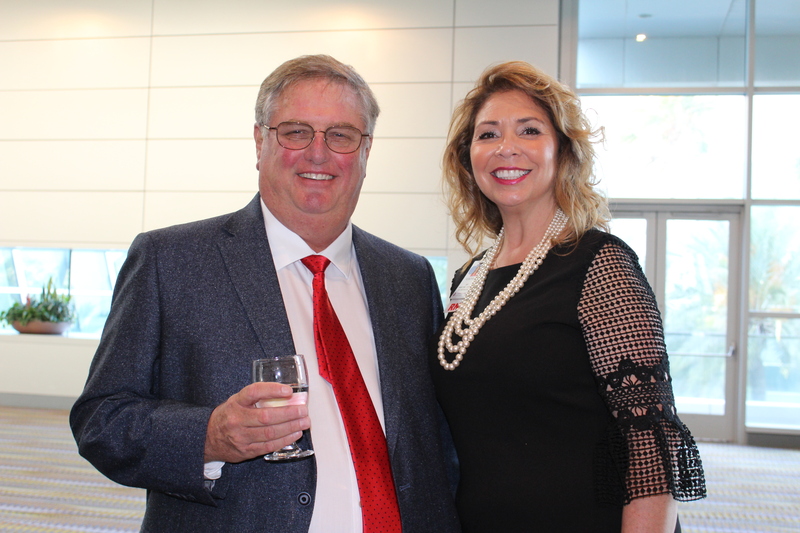 About 800 people attended the 29th annual event, which will help support Our PATH Forward (People & Actions Transforming Healthcare) and Spohn’s construction of the new Level II Trauma Center at the Shoreline campus in Corpus Christi. 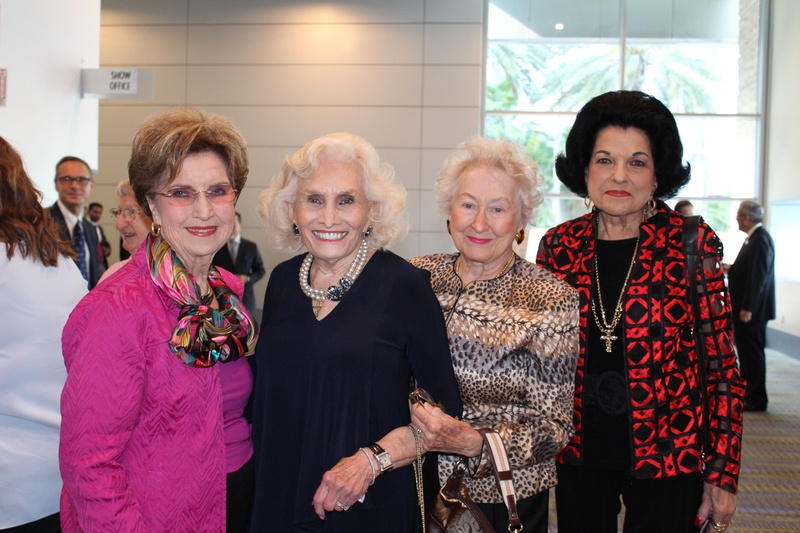 Please check back for details about the 2017 CHRISTUS Spohn Lyceum.